This article is 2640 days old. 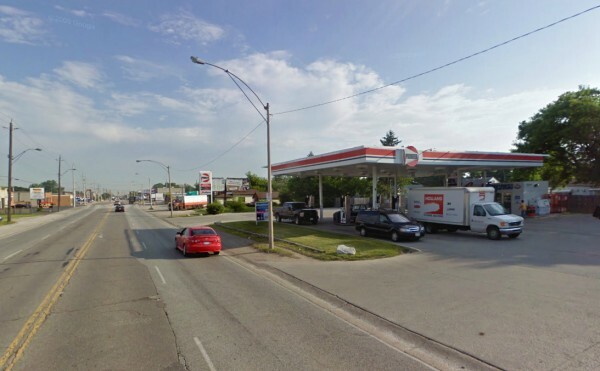 The owners of Walker Road’s Pioneer gas station at 3472 Walker Road (near Lappan Street) are planning to expand their property. In a site plan application by Pioneer Energy Mangement Inc., a proposed combination of two neighbouring properties will result in a larger area for a new commercial facility that includes a drive thru, parking lot and convenience store. The existing sales building and propane storage tank will be demolished to make way for the new facility but the existing gas pumps will remain in operation.